At one point in my life, I was very organized. Then, work, kids and life got in the way. Now it seems as if organizing is a long path that I must continually walk. Some days I am running full speed getting so much done and other days it is like I am walking backwards. Through the years I have found several blogs that have had the most impact on me. Below I am sharing them with you, to hopefully help you too! When I was younger, I used to be organized. I’m not sure if it is because I didn’t have children or if I didn’t have a lot of stuff yet. Maybe it was a combination of the two. In any event, my first try to getting organized was using the Flylady’s website. The Flylady has many free tips and daily emails to help get organized. She also has her favorite products for purchase and additional people to help with other various areas. I have purchased several of her products. I love her water bottles. My review of them is here. I have tried her water bottle brush and dish brush and love them, too. Her dryer vent cleaner helps to get the lint out of the dryer, but doesn’t work for my type of vent that goes outside. I have also tried her mop, but can’t seem to figure that out. The Flylady has many great tips and ideas. My favorite tip is: each night, take a few minutes to prepare for tomorrow. This means set out your outfit and everything you need to make the morning rush a little less crazy. My favorite quote from her is: “you can’t organize clutter!” Even though I did find most of her tips helpful, I ended up unsubscribing to her emails as they were sent daily (sometimes more than one was sent) and I got frustrated and felt I was drowning in useful tips. After a little break I happened to stumble upon an organizing video from Alejandra.tv. She has lots of videos with neat organizing tips and tricks you can watch on youtube. She also has a program you can purchase. I did purchase the program; printed out all of the notes and watched the videos. My favorite takeaway from that course was her goal and task printables. I liked listing my large goals and the tasks that go along with it and then incorporating them into my daily schedule as time permitted. It is fun watching her videos and seeing how she has her home organized. However, after the videos and courses, my house and life still was not organized. Additionally, she doesn’t have children and I enjoy help dealing with their items, too. Mary Organizes is a wonderful website with neat tips and tricks to get organized. Mary is a personal organizer and blogger. 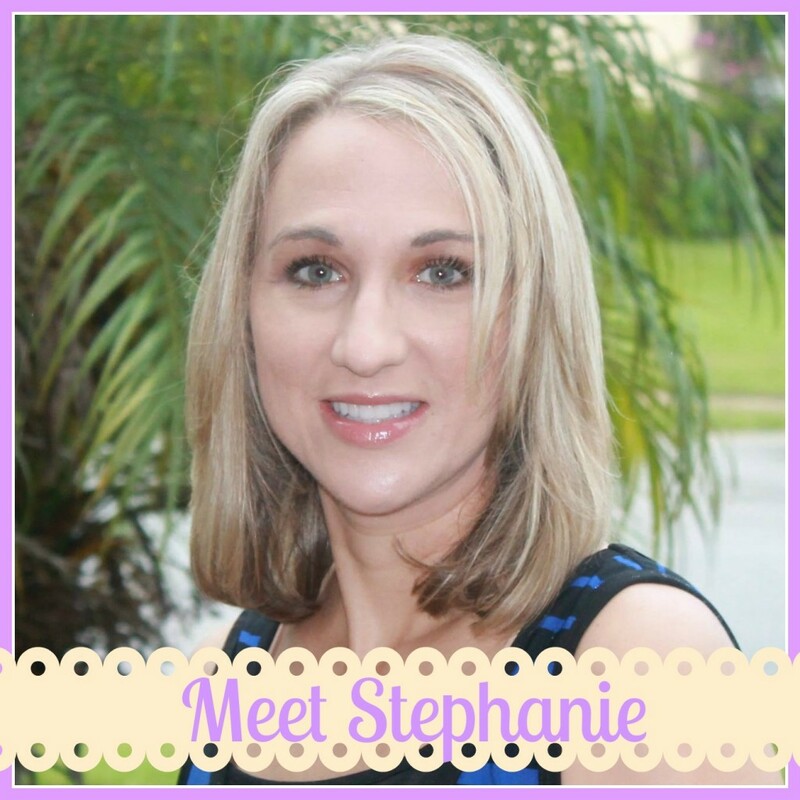 Her blog has various challenges (that are free) to help declutter and get organized. You can read about my first week of her last challenge here. She also has a Facebook group to help support each other. She recently opened a planner store on her website. I am so excited to use her planner in 2015. To read more about her planner click here. My favorite thing learned from Mary is that you shouldn’t keep anything in your home that isn’t useful and doesn’t make you happy. I also like how she believes that children should help with their decluttering and room organization. I also love her challenges. She breaks everything down into small tasks. While I didn’t get to follow the last few challenges exactly, I did declutter more that I have before and I plan to keep trying her challenges. 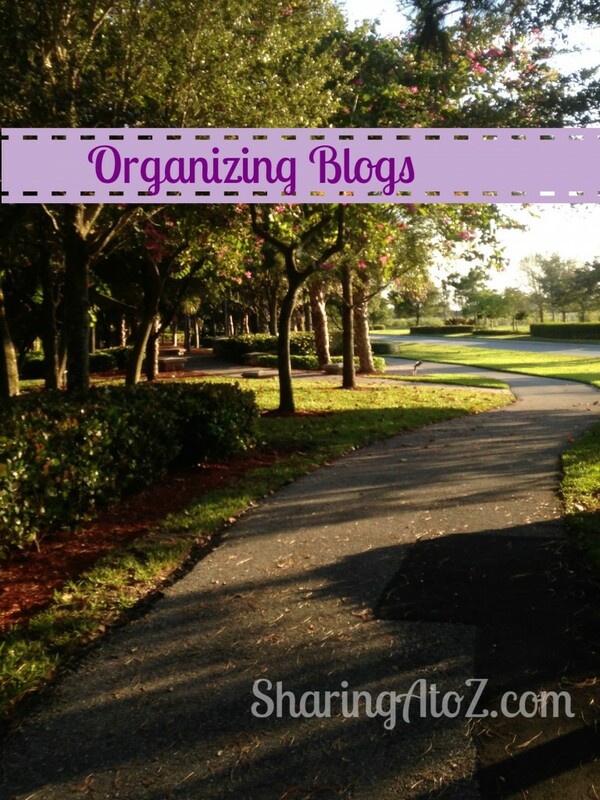 Do you have any favorite organizational or decluttering blogs? I would love to hear them below. This entry was posted in Home, Reviews and tagged Alejandra.tv, FlyLady, home, Mary Organizes, Organization, organizing.